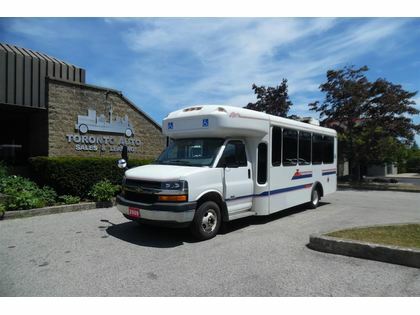 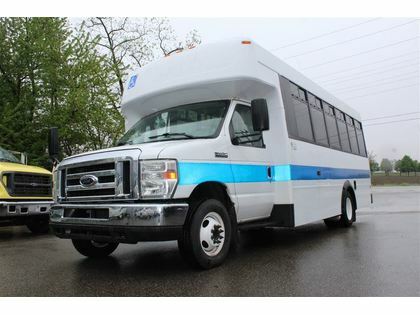 Crestline Bus conversion,14 forward facing seats + driver,Wheel chair lift,Rear A/C,Heater,Power mirrors.Price includes DETAILING, RECONDITIONING, CERTIFICATION and EMISSION TEST or you can purchase it “as is” at a HUGE DISCOUNT. 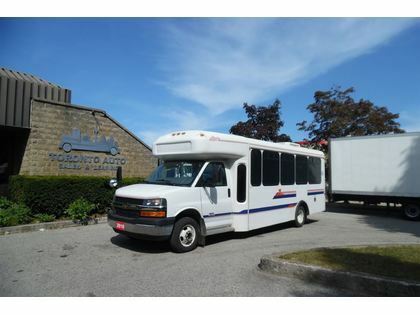 Krystal luxury bus,29 passenger,reclining cloth seats,deep tinted glass,reverse camera,entertainment system,rear luggage compartment. 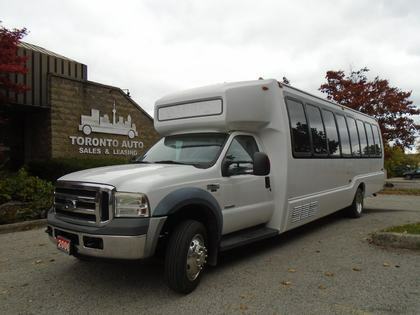 2010 Ford E-450 Econoline, 6.0 L V8 Diesel, 11 passenger, Wheelchair Lift Operation, Rear Wheel Drive, AM/FM Stereo, Climate Control. 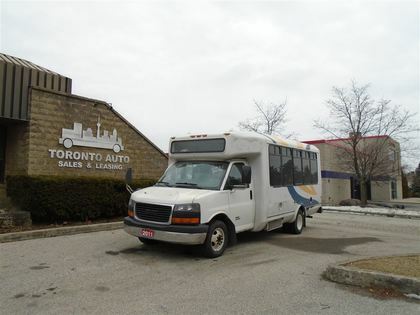 This truck is sold E-tested for $15,800 + cost of safety, Licensing, and Taxes.